•Gold :- Drop,Trade has been increased. •First thing you will find is a Welcome Message from the Team. 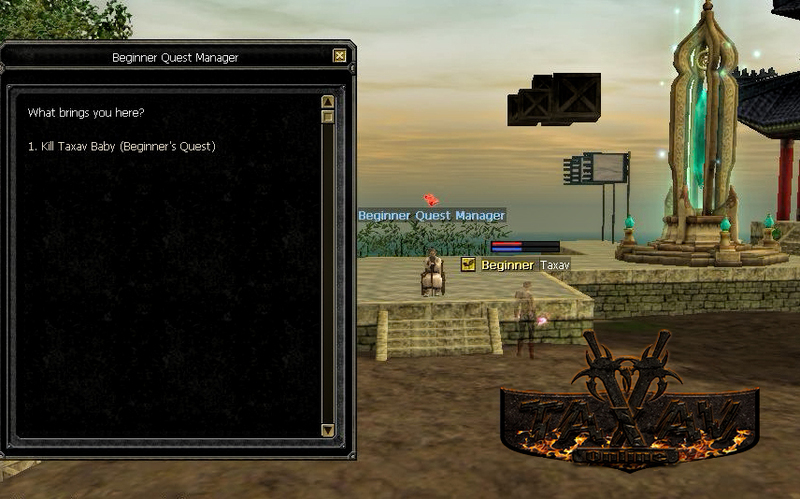 •Next Thing you must take the beginner quest. 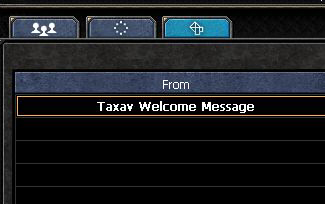 from the taxav beginner quest manager. 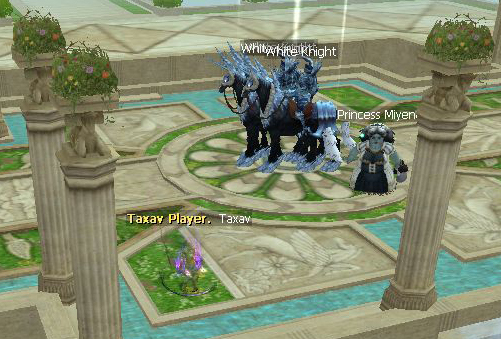 •Next, Teleport to the Taxav Baby Home Area. 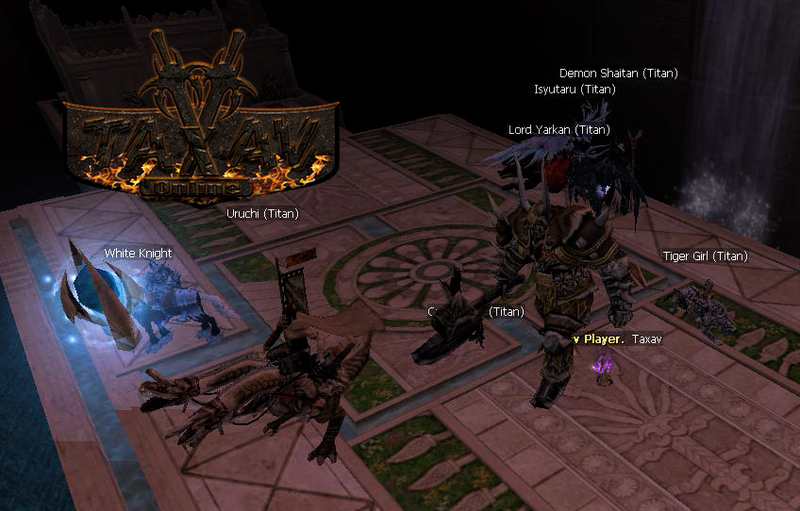 •Kill 5 Taxav Baby To finish the quest and back to get your reward and reach level 64. •The Next Step to get fastest power level you can go to the power level room from jangan. •Auto equipment is a feature we have added it to our game play to help you while Power level. •our auto equipment will be from Dg (1-12) Sun Items +6 Stats 100%. 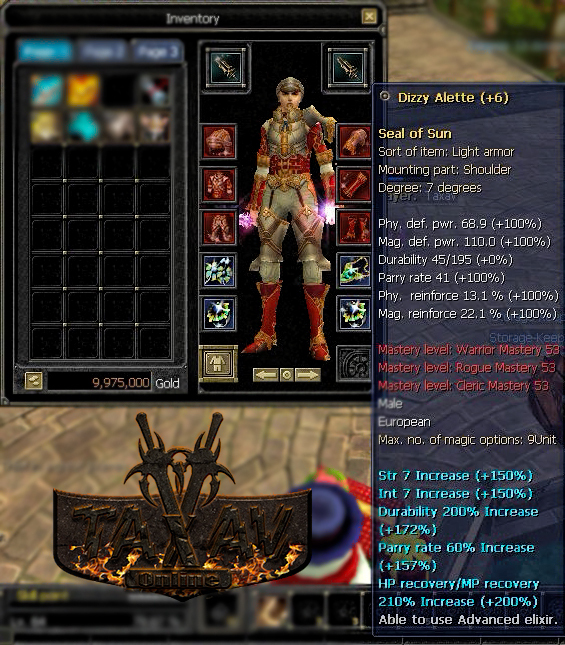 ones having a strong sun items. •Purification pill bug has been fixed. •We have fixed this really to more fair in our game play. •Academy & honor buffs By Job. •We do not support farming chars to get the honor buffs. Anti Cheat :- you can get 3 kills only per char, you cannot get a kill of the char have your same ip. •we have added x3 Elixirs Type to help you to build your gear fast. •Normal Elixir,Holy Bible Elixir,Crystal Elixir. •we have increased the elixir and stone drop rate to a fair amount. 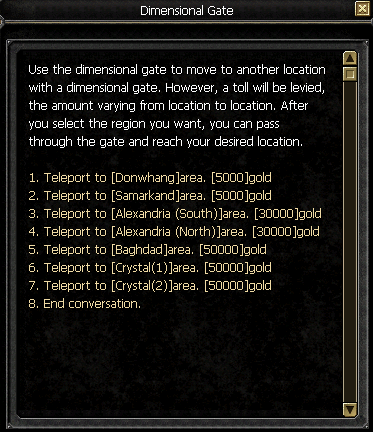 •We have increased the special goods prices for more fun, you can go a trade from Alex To Samar to collect alot of gold. •One of fair features,we did in a job war room that you can only enter the room with Job suit on. •You wont get more than 15 jc from the same player(3 JC Per Kill). •You wont get more than 30 kills per day. •You Only get JC from 130 level players and above . •you cannot get jc from the char have your same ip. 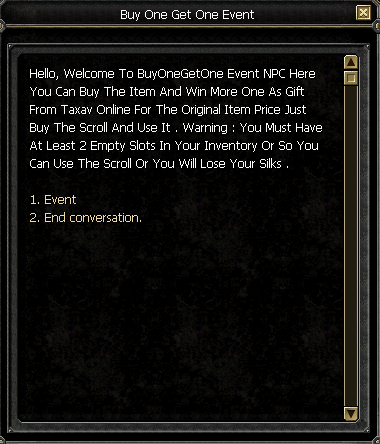 •Buy One Get One Event. •a scroll on this npc when you use it you will get x2 from the item. 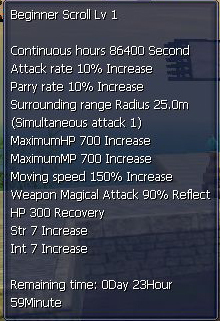 •Attack rate and % lucky increase. 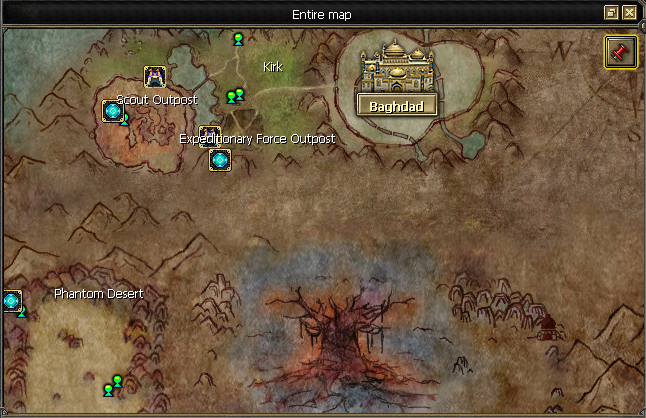 Also you will get str & int based on the wanted mode level. •You wont get any kills count from the same person more than 3 times. •If you die while jobbing your hero mode skill will be tacken away from you. 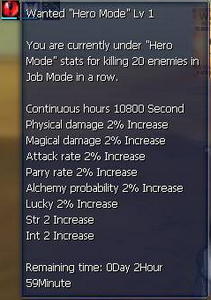 •Another Awesome Feature we have do a Hero Mode That You will allow to get the hero package for a day. •The pictures will explain the system we have do. 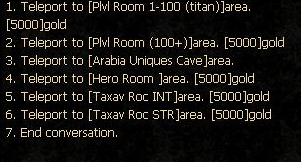 •Arabia uniques cave too to be a balance server from int,str. •You can found the Arabia uniques inside the Arabia cave, Or Baghdad. •but we work to fix it and now over of all skills working fine,Full max. •we do a simple system to give the players more fun. •automatically, Cheating? 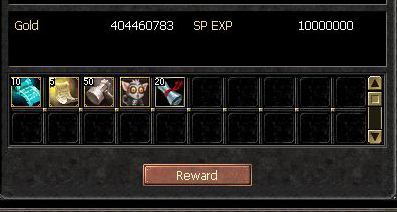 you cannot get the Silk before get lvl 135. 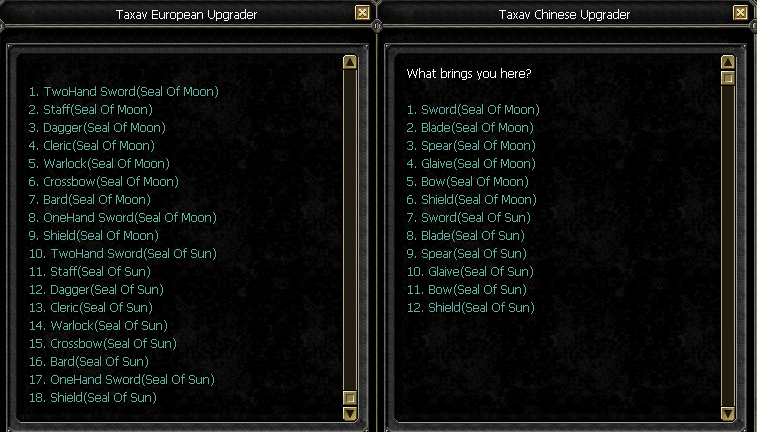 •You can trade 5 Nova Items for 1 moon item, and 3 moon items for 1 sun item D13. •you can get the nova with high drop rate from the holy water temple. 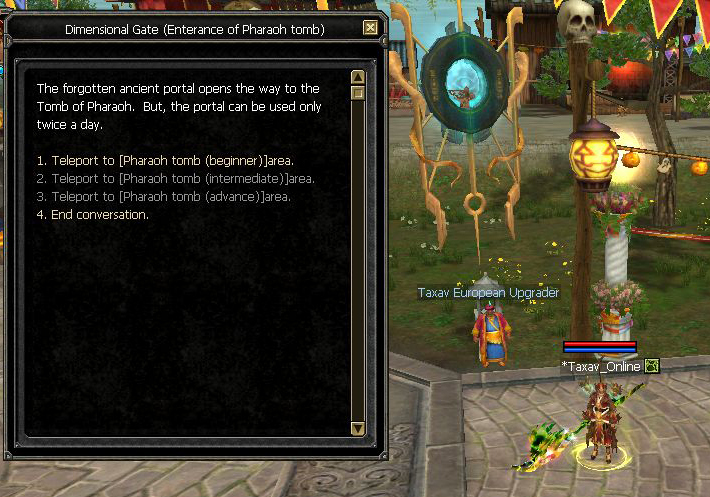 •we changed the place of the holy water teleport to jangan to be easy to teleport to it. •We have do another way to get D13 Sets to be fair gameplay. you can get it for JC,Gold. •why We do alot of systems for items! ?We do it to be a fair game. not a easy game or pay2win game. 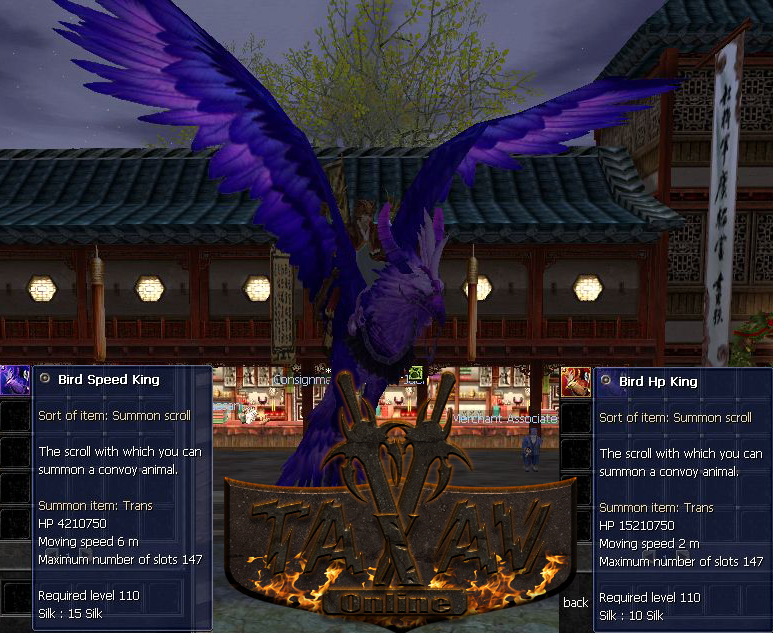 •We Have Added Over 420 Avatars,120 Pet.you may won't believe us until you join! •4 pages of inventory so you will never feel full! •When this event starts, you have to kill the GM that appears. •many rounds on this event. •Another Awesome Feature we have done it, its a simple pic to explain the system. •Exchange Equipment for Set,Acc Will be ready in the next weekly update. •We Add some remover scrolls its will help you in our gameplay its so simple. •(Stats Reset,Skills Reset,Blue Remover,Premium Remover,Murder Remover) very helpful scrolls. 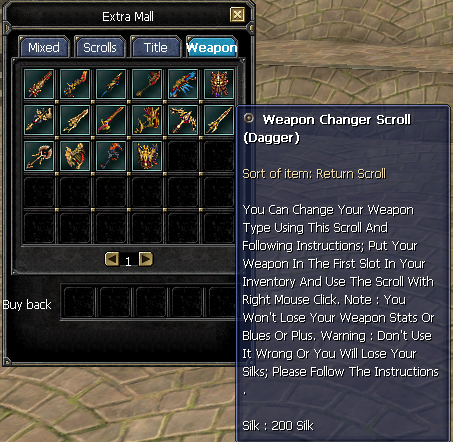 •Title Scroll we added more than 50 title scroll for silks. •you can use the wrath for a 5 mins every 10 minutes becuse its so strong. •the temple and wait for the of temple uniques, its dropping lottery silks,jc,new elixir. •to drop lucky scroll,new elixir to help you to be the king alchemy of the game. •We added to our game a new towns like Baghdad v1,v2 to get more fun with our game play. •Added Some dungeon, Rooms By Key. - This is an English topic, so all replies must be written in English. Any replies written in a language other than English are not welcome. - No "flaming" or "badgering" -- writing hostile or insulting messages aimed at other users for there views, comments, status, or any other reason. You can disagree with someone's views and still be polite about it. 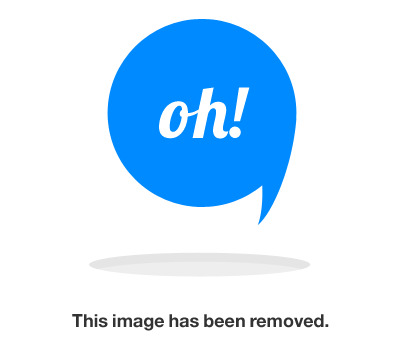 - Do not post lewd or offensive content, or links to lewd or offensive content. Keep everything safe , and remember that also kids visit the topic. - No excessive swearing or language. If you're that angry about something, take a break for a while, or confront the other user directly instead of in the topic. - Please do not change the subject. 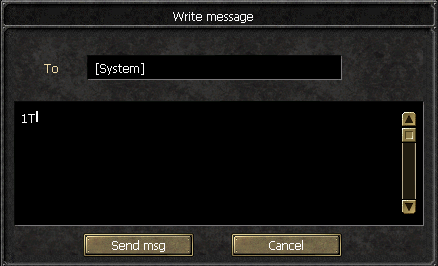 If you want to change the subject, please start a new message thread.